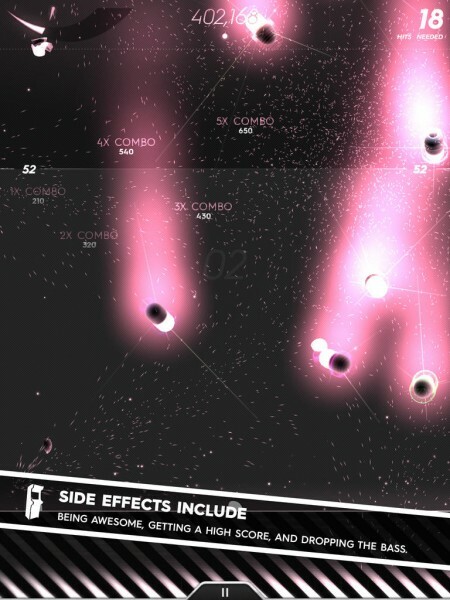 Intake : Be Aggressive ($2.99) by Cipher Prime Studios is an insane and psychedelic rhythm-based arcade game that will have you popping pills without deadly consequences. Seriously kids, drugs are bad for you, but Intake is the exact opposite. 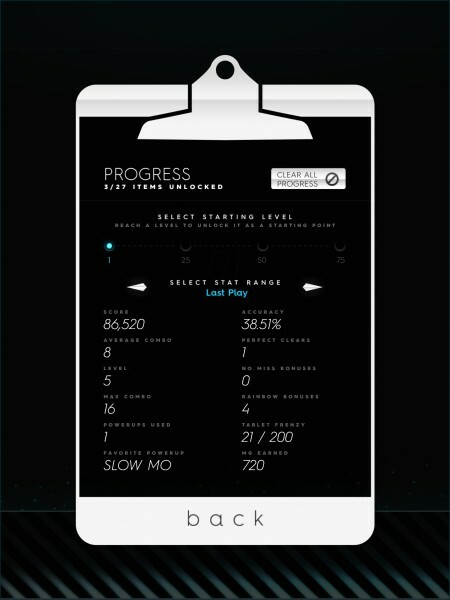 If you enjoyed Cipher Prime’s other games, which include Fractal, Splice, and Pulse: Volume One, then your iPad needs to “intake” their latest game. I’ve been a fan of Cipher Prime Studios for several years now, ever since I discovered their first game, which was Pulse back in 2011. I always end up captivated by their delightful visuals and ambient, soothing soundtracks that go so well with the previous games. I even have some of their OSTs to listen to at any time. 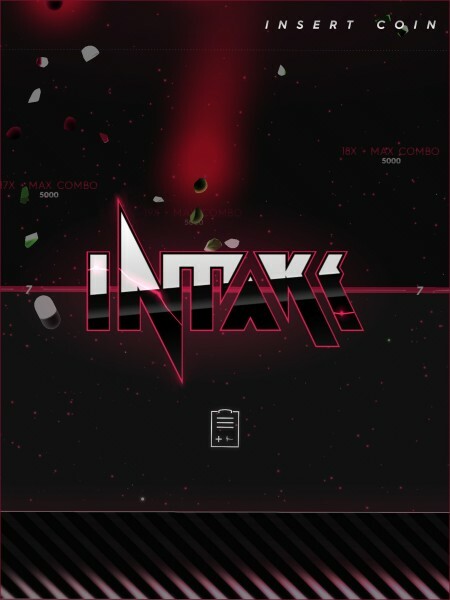 Previously, their games were just puzzles or rhythm-based, but when I first heard of Intake several months ago, I was intrigued by the fast-paced arcade action and the dubstep tunes that came with it. Now that’s it has hit the App Store, I downloaded it immediately, and have had trouble putting it down ever since. The visuals in Intake are absolutely beautiful, just like their other titles. 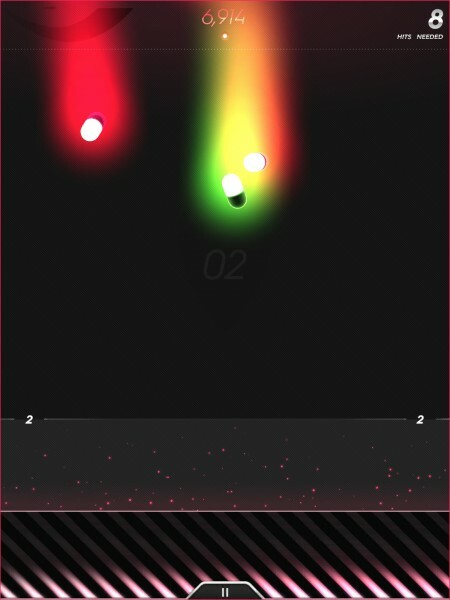 You have a Skrillex-inspired title screen, which is quite fitting. The levels consist of a simple black background with colored pills that fall in from the top of the screen. 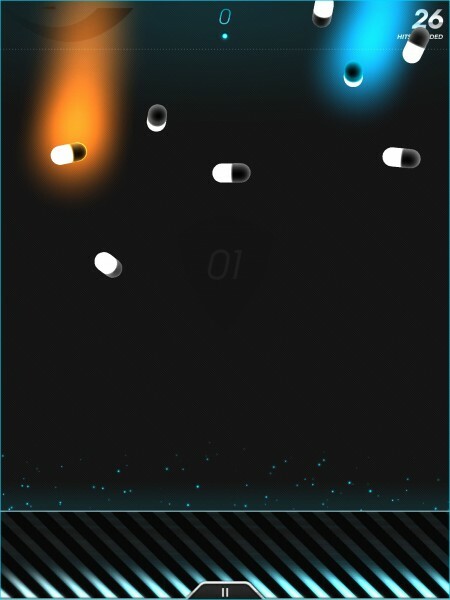 At the bottom, you have the shield, which can change color with a tap, and all of the pills will explode into incredibly detailed bits ‘n’ pieces once they’re “popped.” While the graphics look great, you won’t be able to fully appreciate them, because the gameplay itself will be too fast-paced and crazy to take it all in — everything just kind of becomes a colorful blur of awesomeness. 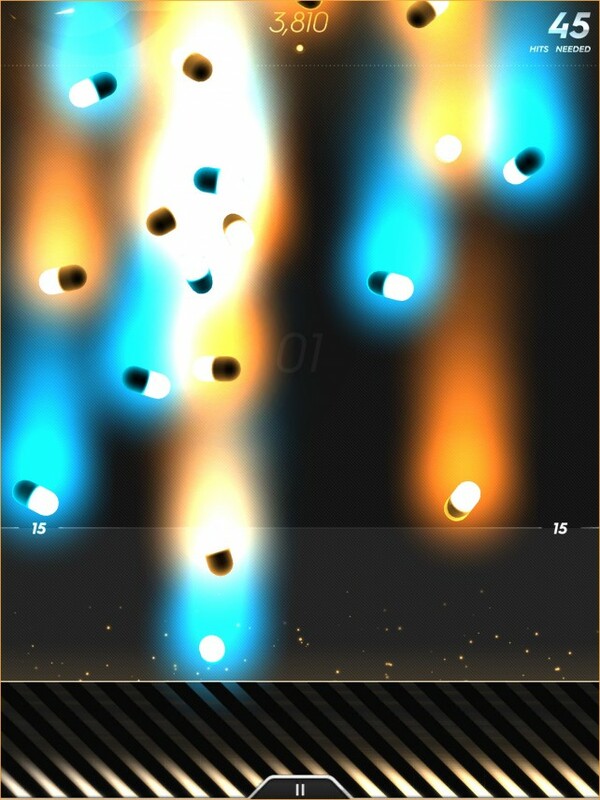 When you start out, there is only one game mode, which is the Classic Arcade Shooter mode. 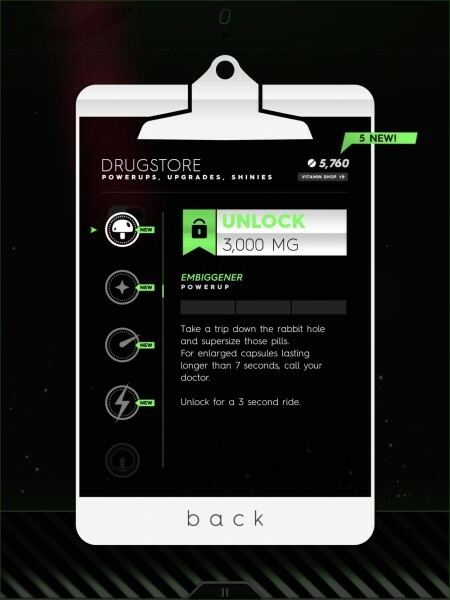 Basically, you will have to fight off an endless barrage of pills that come in from the top of the screen, and advance through levels of increasing difficulty. 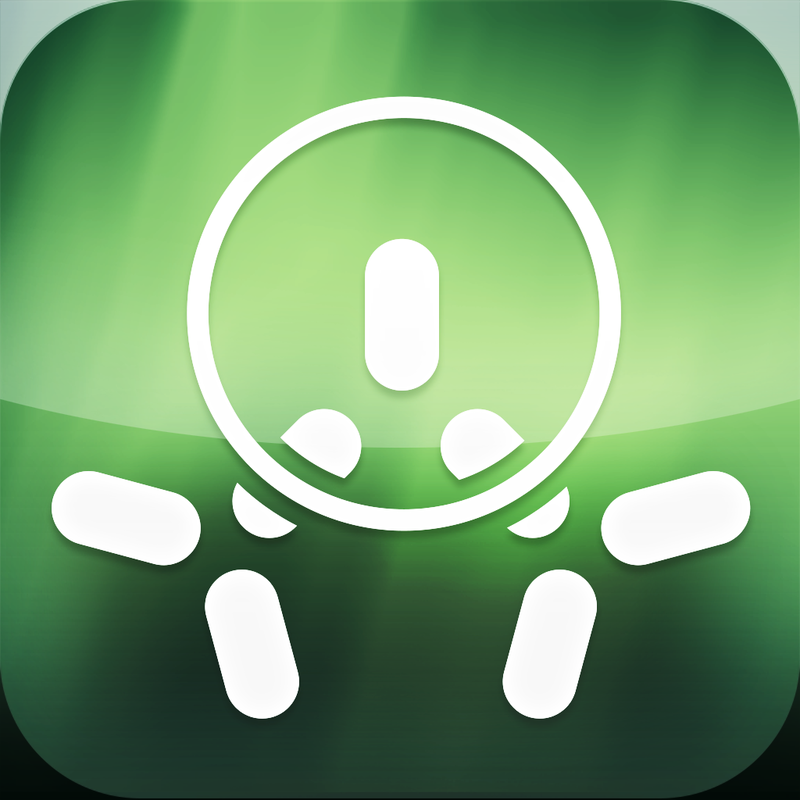 To pop the pills, just tap on them — Intake even responds to multitouch, so you can pop two or more at a time. However, the game is much more than just tapping on every pill to move on. 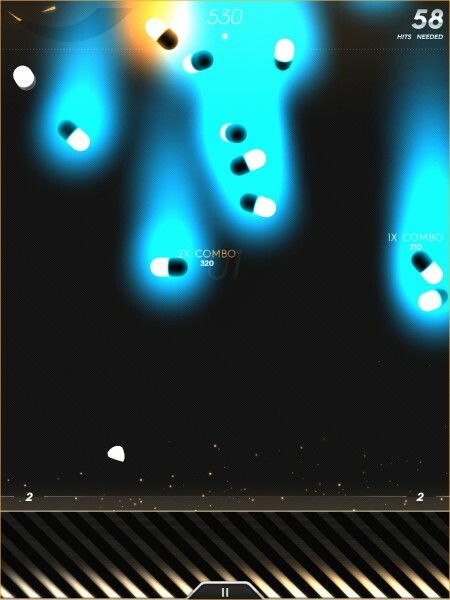 The shield area at the bottom can change colors with a tap, protecting you from stray pills that match the current color. 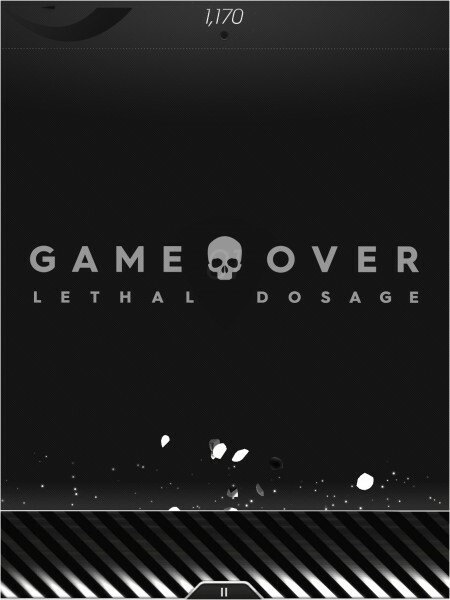 Non-matching pills will fall through the shield and make you lose a life or it becomes a “lethal dosage” if you are out of lives. 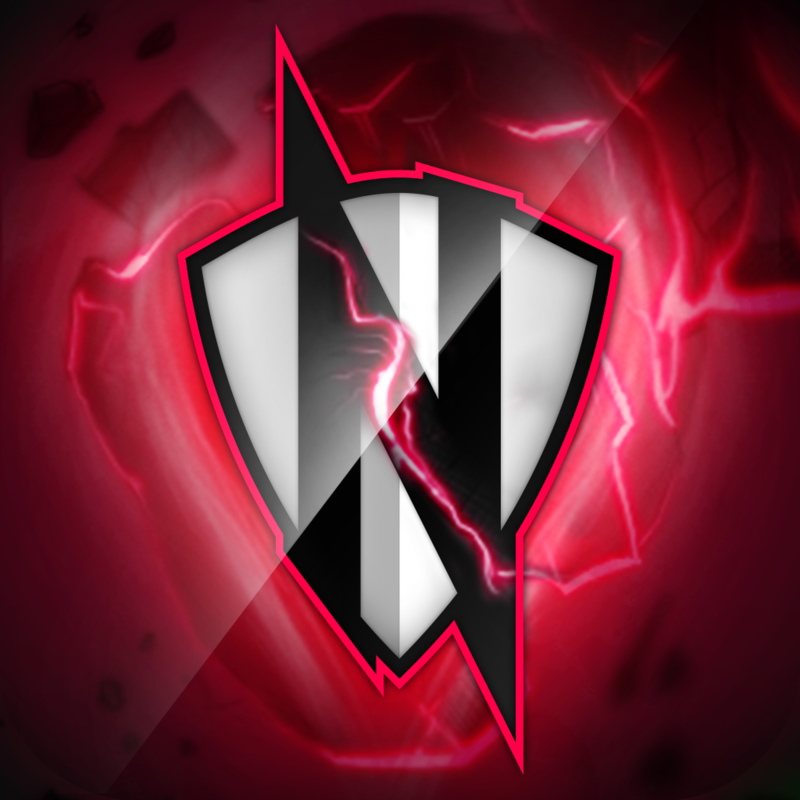 With the active color on the shield, you will want to pop matching pills to fill up the gauge to continue to the next wave. Consecutive hits of the same color will earn you combos, increasing your multiplier and racking up more points. 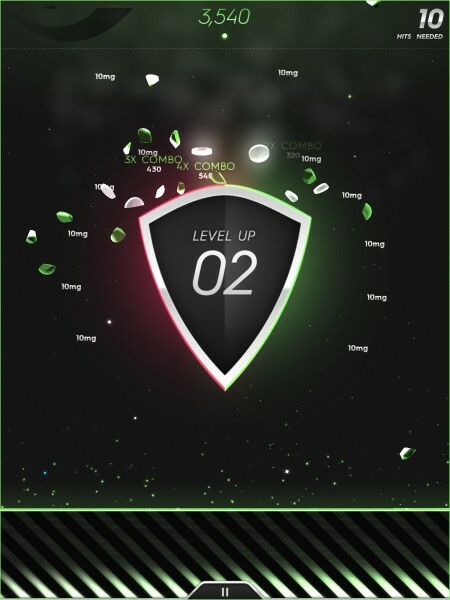 When you make matches, you’ll see the background of the level start to fill up, and if you can manage it, a peek at the top of the screen will tell you the exact number of “hits” you need before you get to the next level. 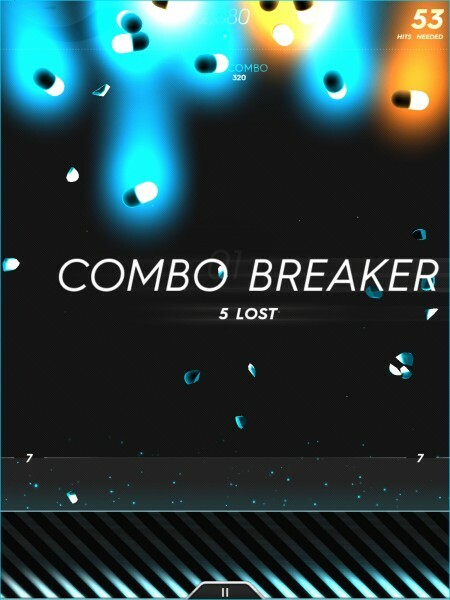 Once you are able to move on, you will find a semi-circle of small, circular white pills (instead of the regular capsules) on the screen. 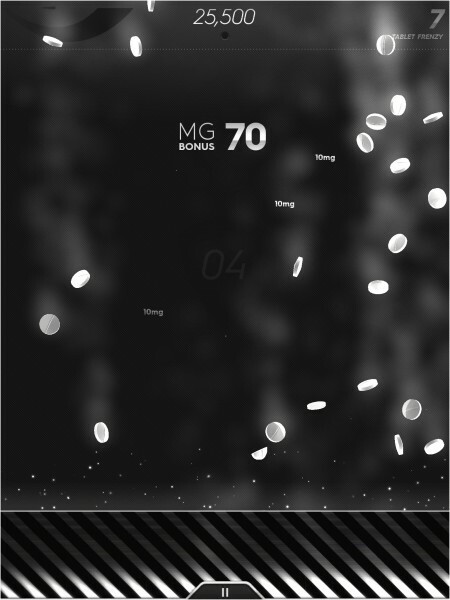 These are bonus “mg” vitamin pills, which serve as the game’s currency. 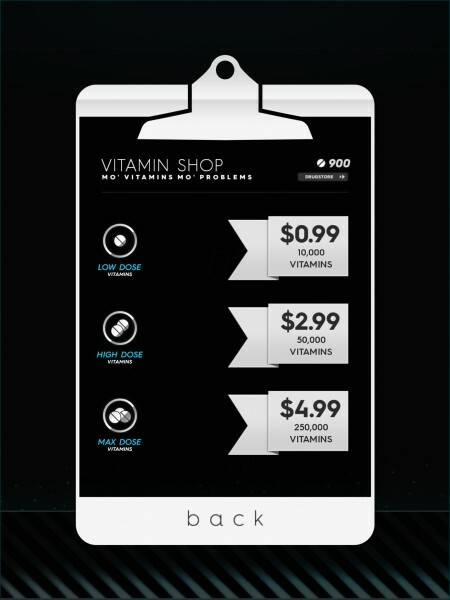 Tap on them to collect them to spend in the drugstore for life upgrades and power-up items that you can equip. When you have a power-up “equipped,” that means that they can randomly fall in on the current level, and you just pop it to activate. Stuff like extra lives don’t need to be equipped, as it is applied automatically. 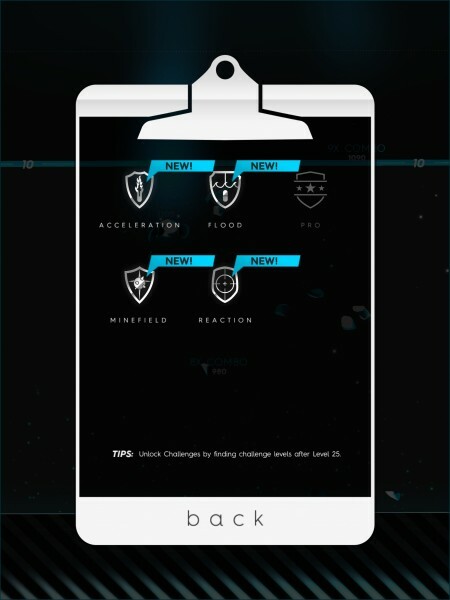 As you play, you will eventually come across special challenge levels that will be introduced after the first several waves you pass. These include: Acceleration (pills fall faster), Minefield (pills that will blind and briefly stop the music), Reaction (pills can explode and blow up nearby pills), and Flood (the screen gets flooded with a lot of pills). 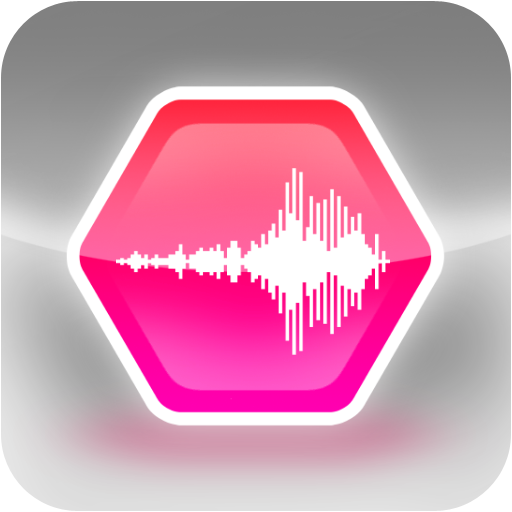 In each session, these levels will be chosen at random, so you will never know what to expect. 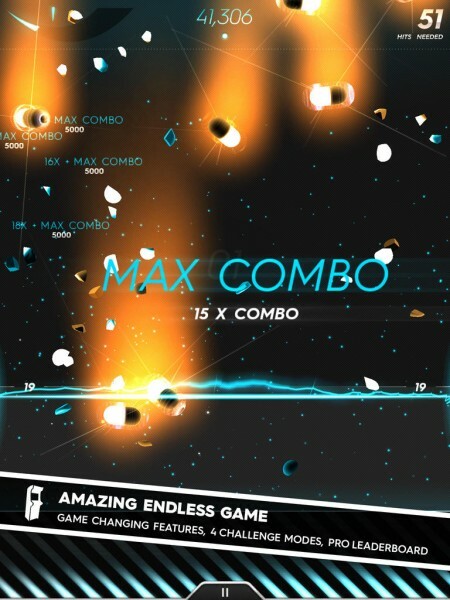 There’s also always a bonus level after you die, which is nothing but vitamins — tap the screen furiously to pop them and earn some free cash pills. As a bonus, Intake will have these Challenge modes available to play separate from the Classic mode. When you play these challenges, you don’t have your extra lives or power-ups that you normally do, so these are definitely not for the faint of heart, just the expert pill poppers. I’ve managed to unlock all of these modes except for the “Pro” one — I think I’ll get it soon at the rate I’m going. 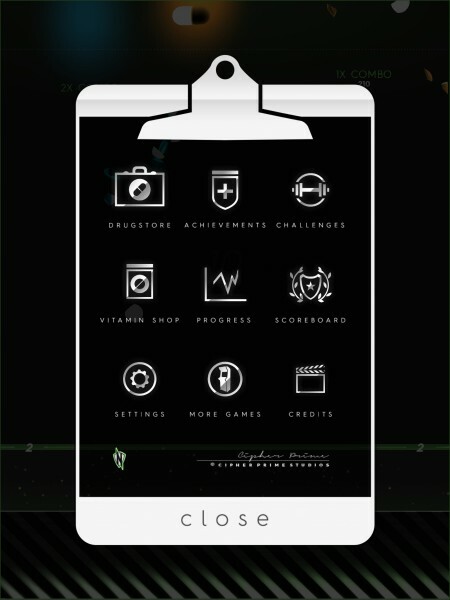 There is full Game Center integration for several leaderboards, including all of the challenge modes. There are also 77 total achievements to obtain, including the “Literally Awesome” title, where you need to beat the game without losing a life and never breaking your combo (good luck with that). 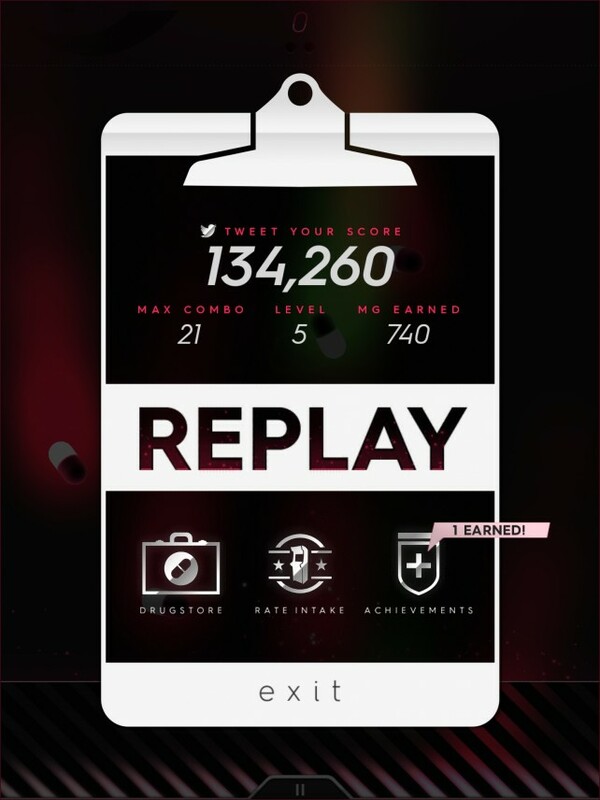 If you’re looking for an arcade game with an endless amount of replay value, well, Intake is it. I’ve been eagerly anticipating Intake: Be Aggressive for months, and I have not been able to put this game down since I bought it. 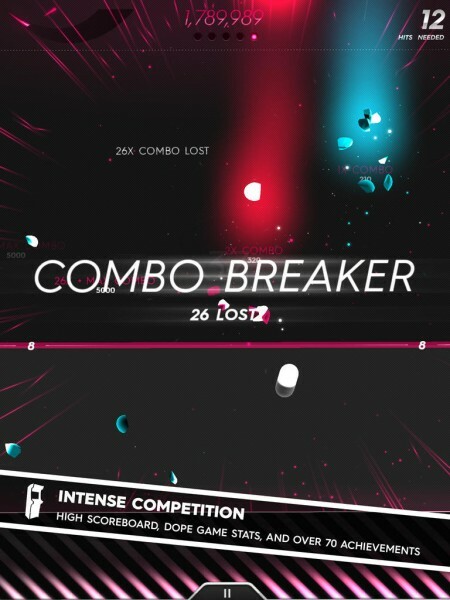 The visuals are stunning, the music is modern, yet classy, and the hectic pill popping gameplay is quite addictive. The various game modes are challenging and will keep you coming back for more so you can improve. I was confused as to how the game worked at first, but I quickly picked it up after a few rounds. 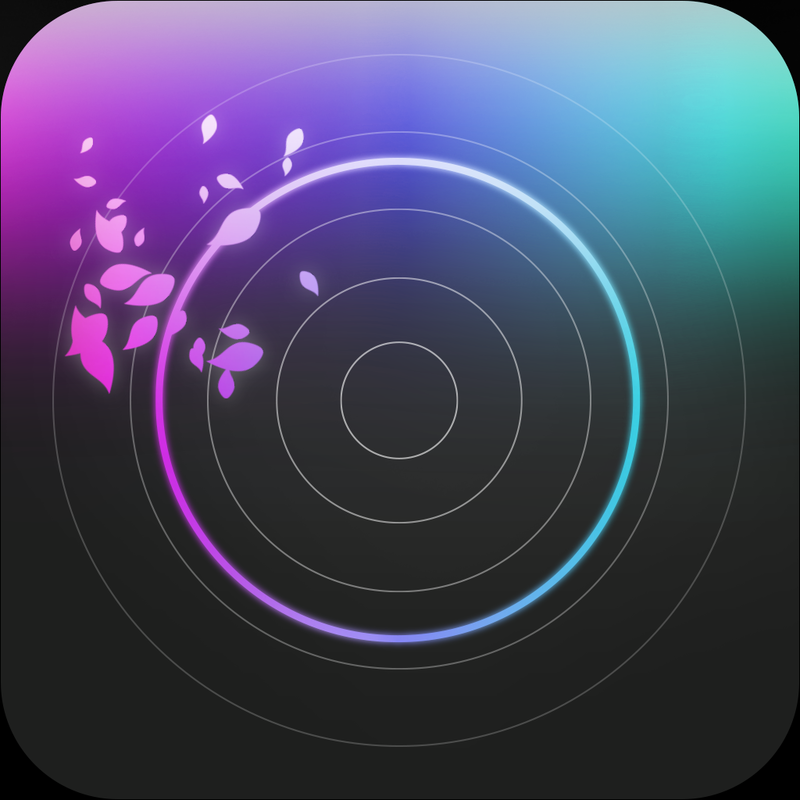 I highly recommend checking out Intake: Be Aggressive if you’re looking for an amazing arcade game that you just won’t be able to put down. 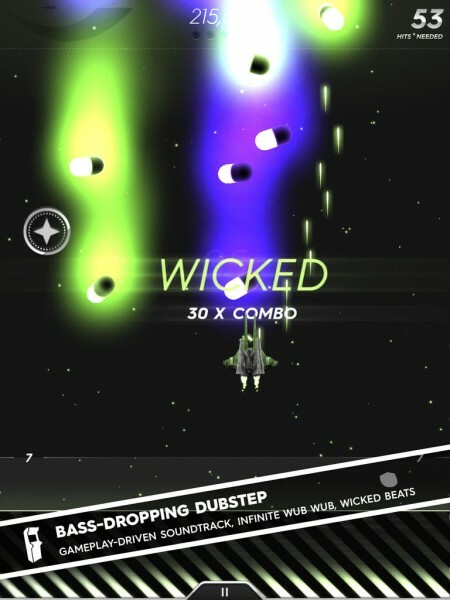 You can get Intake: Be Aggressive for your iPad on the App Store for $2.99.